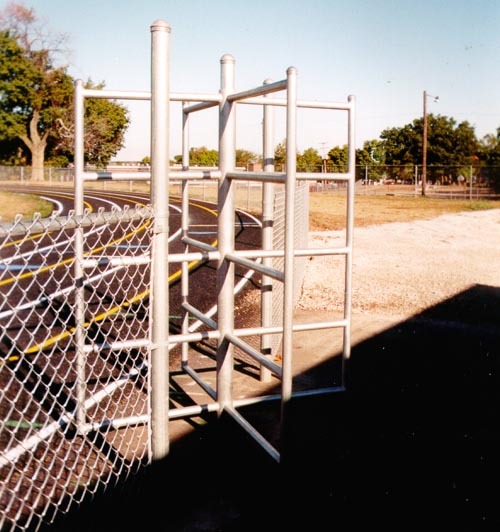 Guard Rails We also have a wide array of additional products to meet your needs. 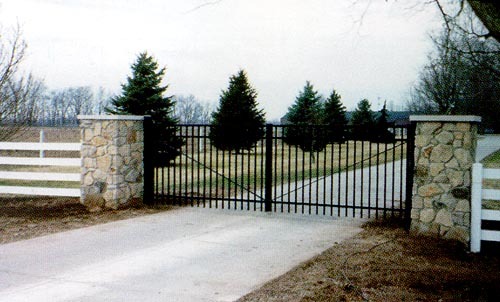 We expertly install security gates and turnstiles to both protect and beautify your property. 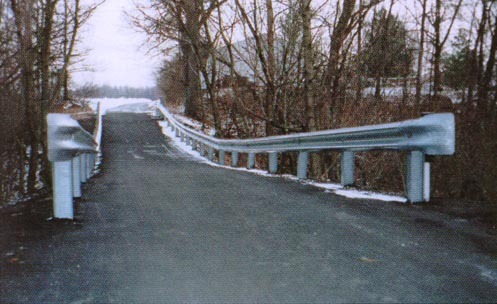 Blue's Fence can also expertly install custom Guard rails for your property or industrial complex. We also have electric gates and crash proof barriers. Whether it is to safely protect your livestock or to make a bold statement to those entering your property, Blue's Fence will assist you in meeting your needs.